Sale Alert: ASUS ZenFone smartphones are on sale starting today; starts at PHP 5,995! Home / asus / mobile / news / Sale Alert: ASUS ZenFone smartphones are on sale starting today; starts at PHP 5,995! ASUS announced yesterday, October 31 via their Facebook page, that they're treating their consumers with an early Christmas sale. Six of their ZenFones are currently on sale nationwide. And we don't want you to miss it so we're listing them below. 1. 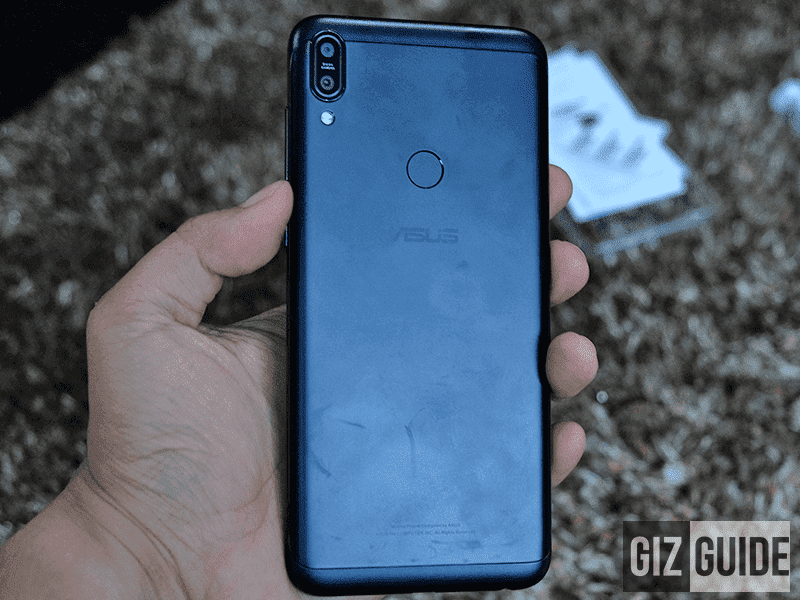 ASUS ZenFone Max Pro M1 (4GB/64GB) - Many have said that this one is an overpriced smartphone. 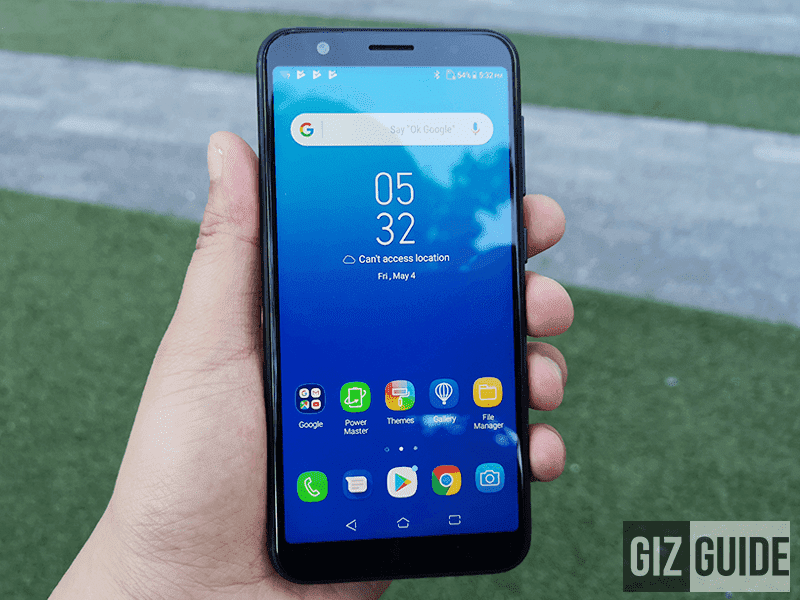 In case you missed it, the ZenFone Max Pro M1 has a 5.99-inch FHD+ screen, Snapdragon 636 SoC, 5,000mAh fast charging battery, and pure Android 8.1 Oreo Android experience. This variants has 4GB RAM and 64GB expandable internal memory. 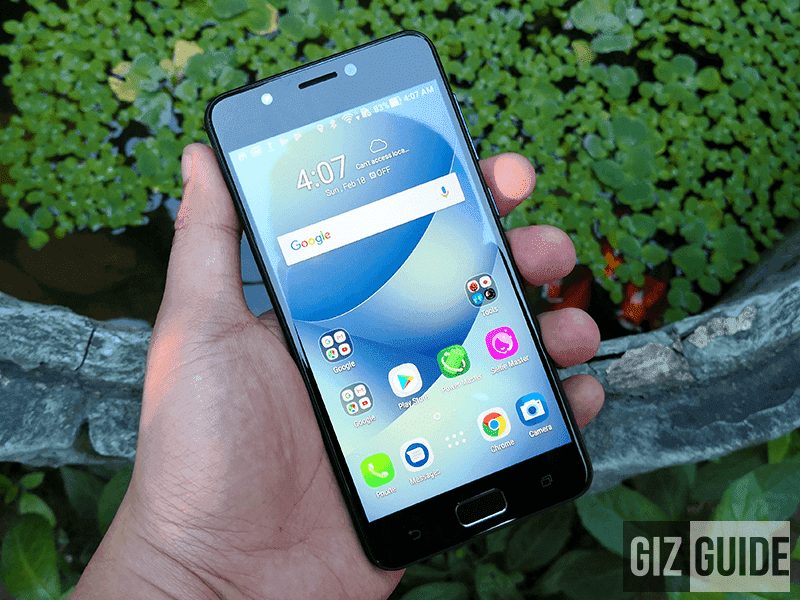 From SRP of PHP 13,995, this smartphone now sells for only PHP 10,995! 2. 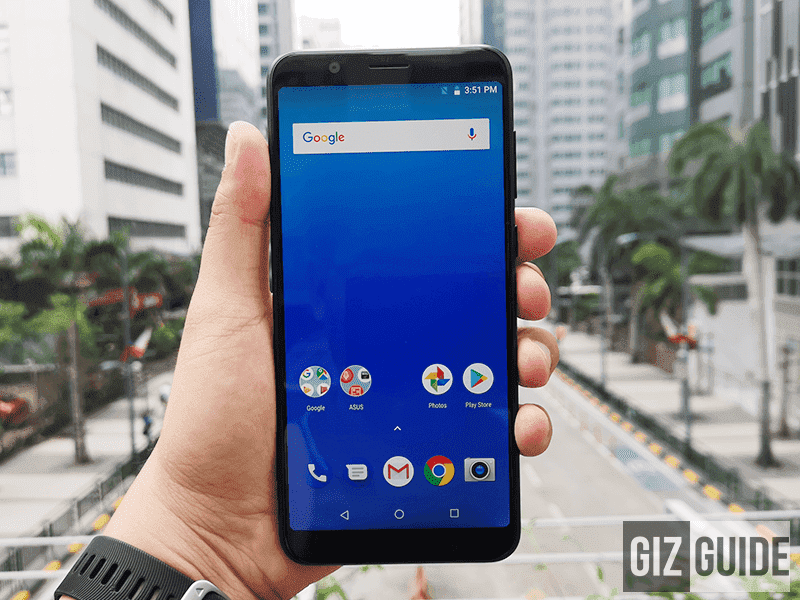 ASUS ZenFone Max Pro M1 (3GB/32GB) - The more affordable sibling to the 4GB/64GB variant of ASUS ZenFone Max Pro M1 now retails for only PHP 8,995 from its SRP of PHP 9,995. The highlight here are the FHD+ display with a Snapdragon 636, Adreno 509, 3GB of RAM with a dual camera set up that is all being powered by a 5,000mAh fast charge compatible battery. 3. 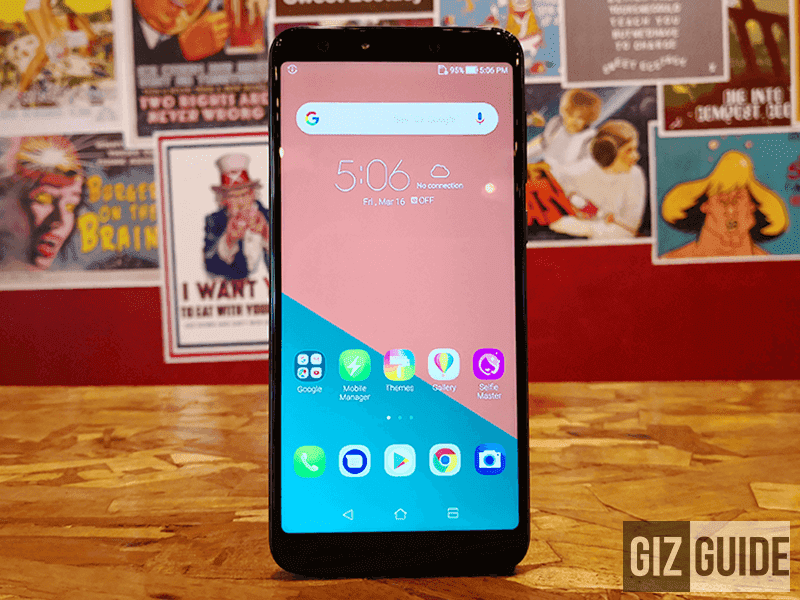 ASUS ZenFone 5Q - It is equipped witha 6-inch FHD+ screen, Snapdragon 630 processor, Adreno 508 GPU, 4GB RAM, 64GB expandable storage, and 3,300mAh battery. The price is now slashed to PHP 12,995 from PHP 16,995. 4. 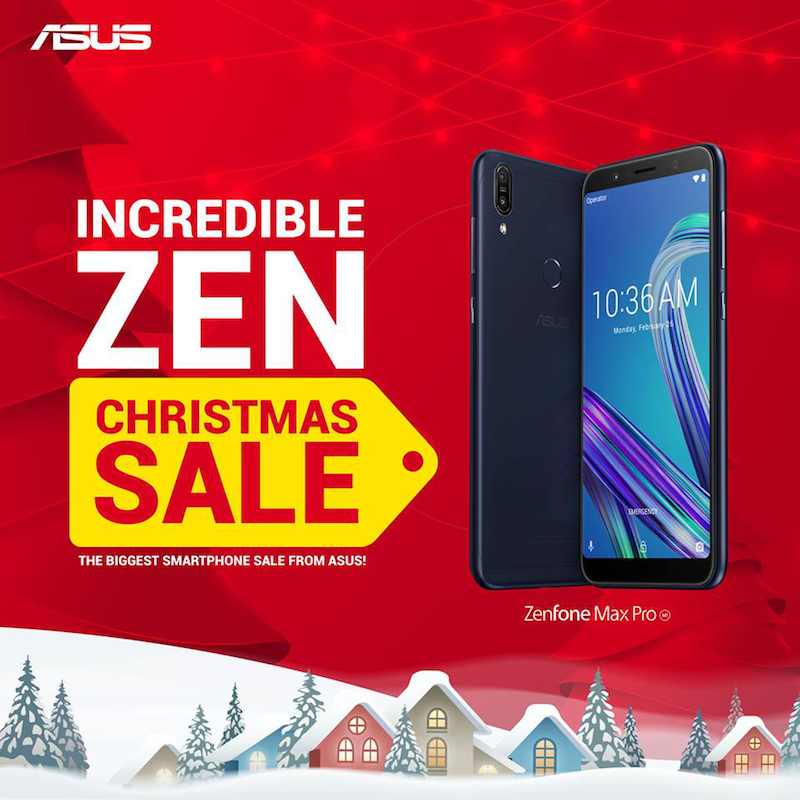 ASUS ZenFone Max M1 - From PHP 8,995, Max M1 is now on sale for only PHP 7,995! This smartphone boasts a 5.5-inch HD+ 18:9 screen, Snapdragon 430 SoC, 3GB RAM, 32GB expandable storage, and massive 4,000mAh battery. 5. ASUS ZenFone 4 Max Lite - It features a 5.2-inch HD IPS screen at 282 ppi, Snapdragon 425 quad-core processor, 2GB RAM, 16GB storage, and 4,100mAh battery capacity. You can get this for only PHP 5,995 instead of PHP 7,995! 6. 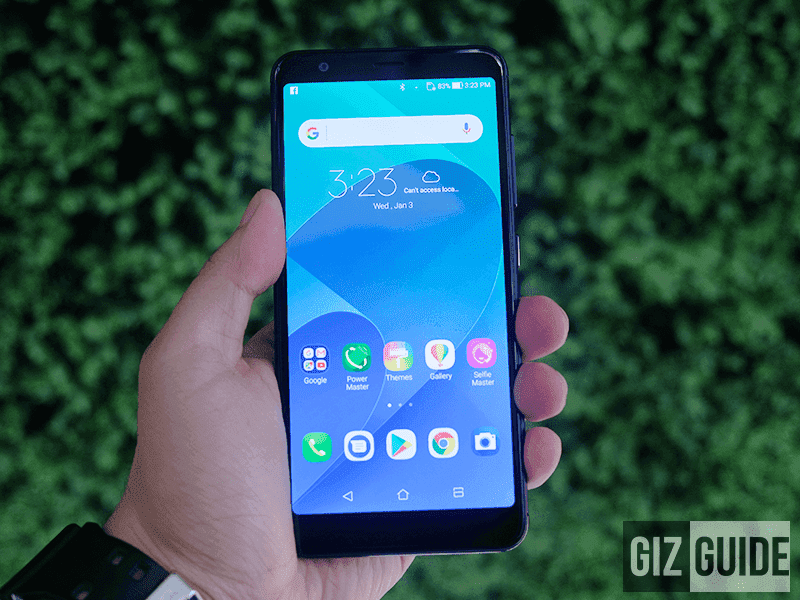 ASUS ZenFone Max Plus M1 - This is the first smartphone by ASUS with an 18:9 screen. It also has a big 4,130mAh battery with up to two days battery life and pretty capable 16MP f/2.0 + 8MP f/2.4 dual rear cameras with wide angle mode. From PHP 9,995, this now sells for only PHP 7,995! There you go! If smartphones are one of those in your Christmas shopping list, then this can be the perfect time to get one.